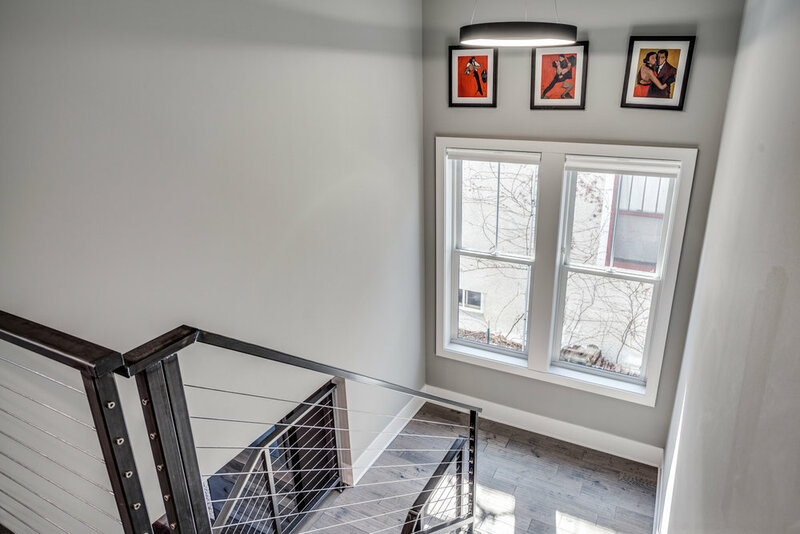 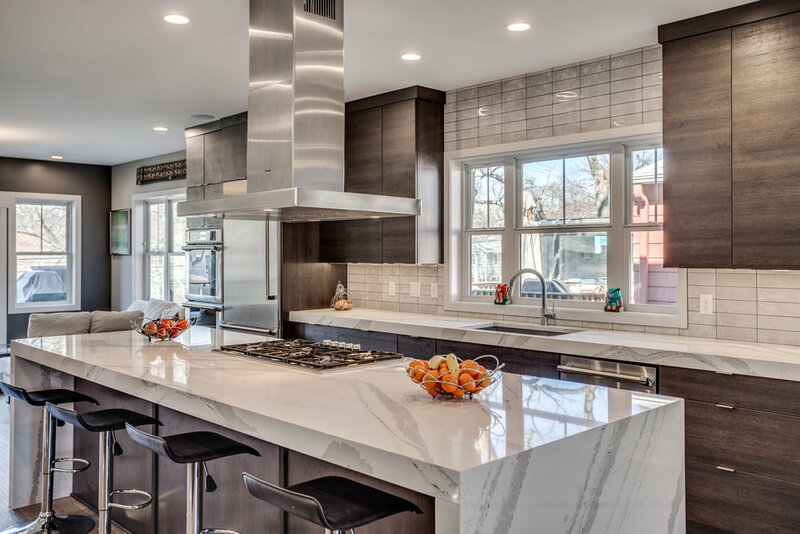 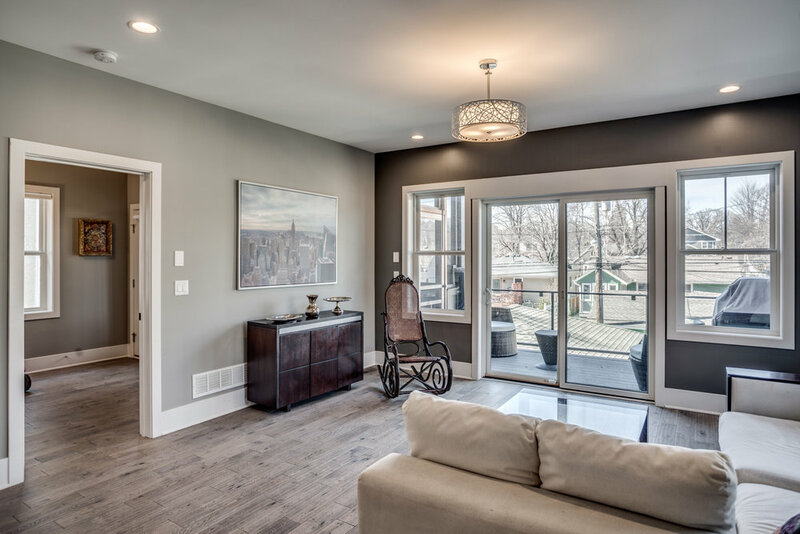 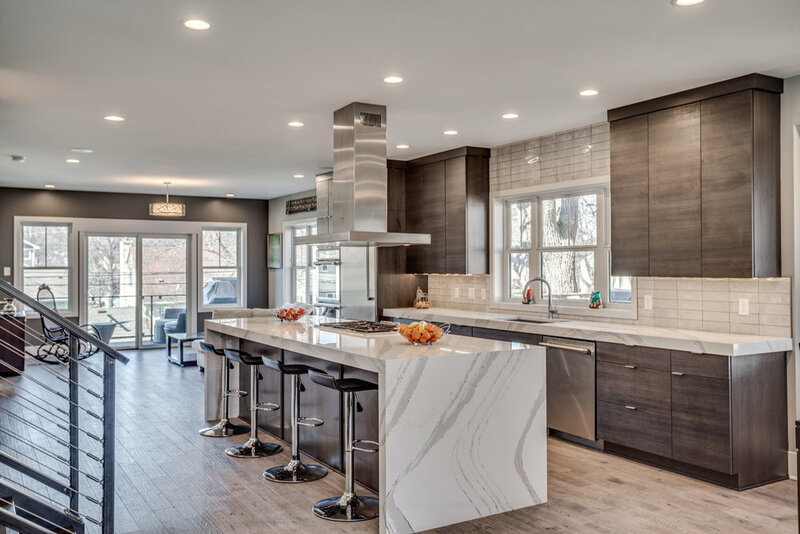 Incredible modern home nestled in the fantastic neighborhood of Linden Hills! 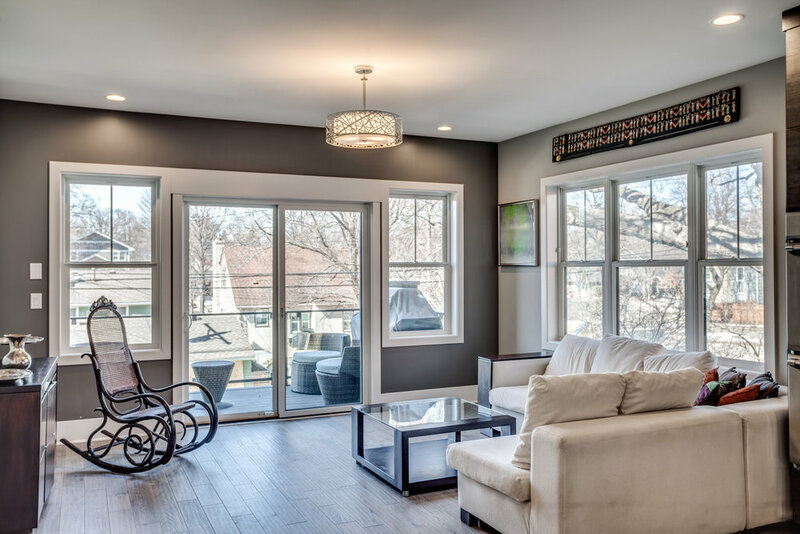 Sustainably built with an Energy Star mechanical system, high efficiency windows/doors, insulation and more. 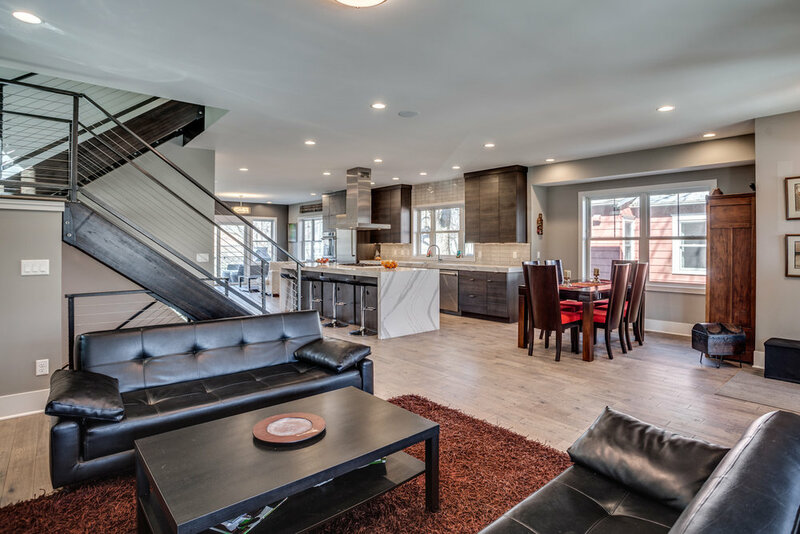 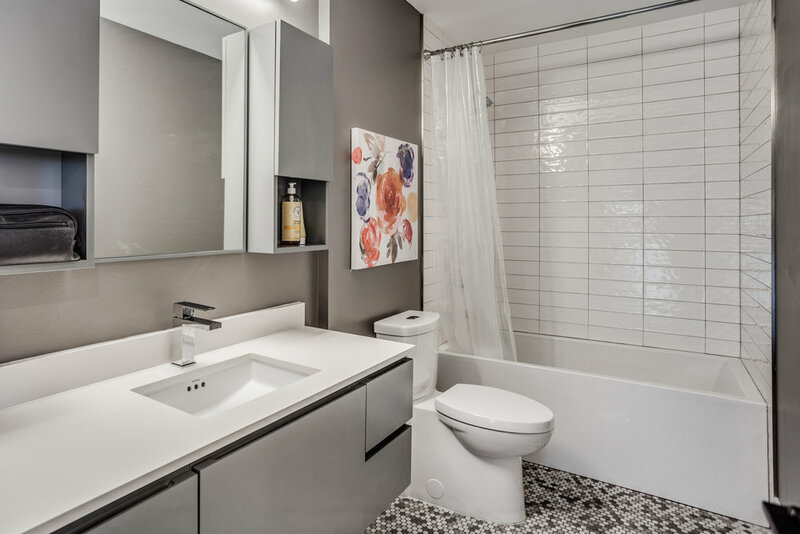 “Green” features include a truly open concept floor plan with dual living spaces. 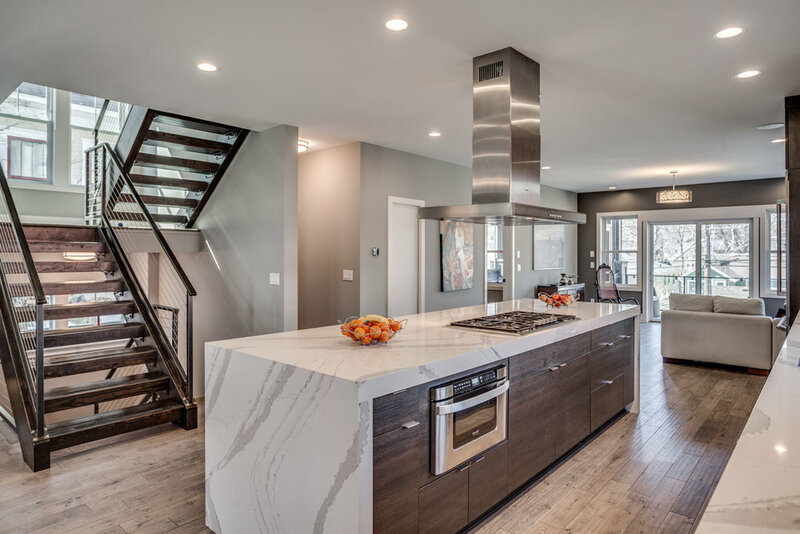 Striking chef’s kitchen anchored by a massive waterfall edge island, Thermador® appliances and Cambria® countertops. 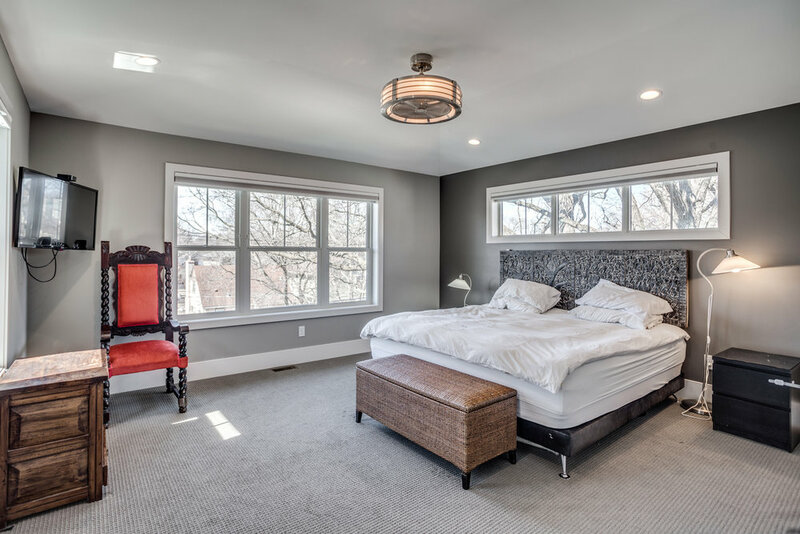 Owner’s retreat, spectacular outdoor spaces including multiple decks and a screened porch. 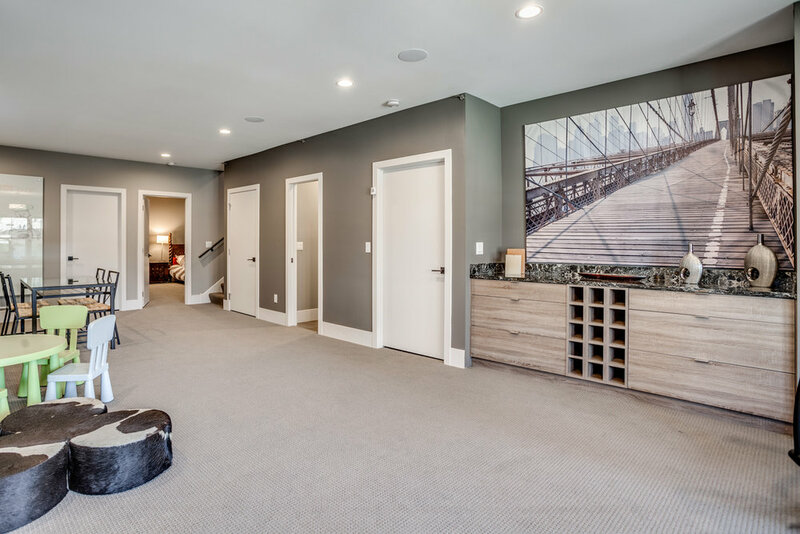 Walk-out lower level with 9’ ceilings and guest quarters. 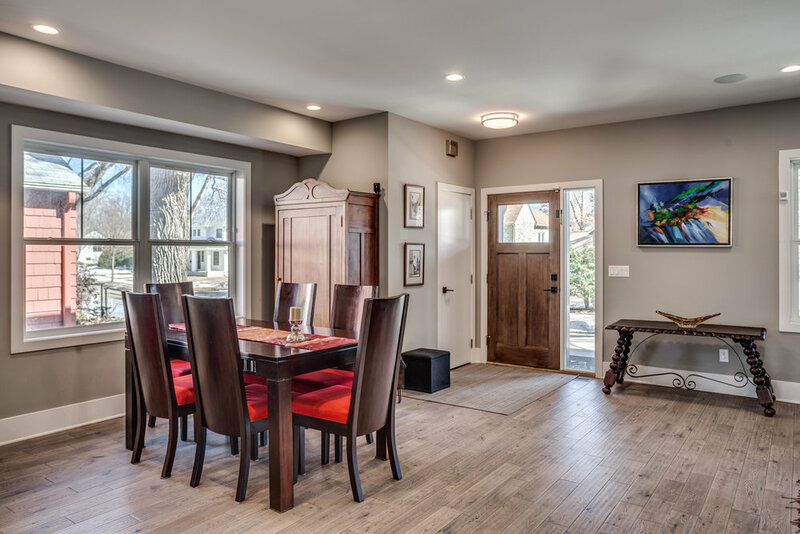 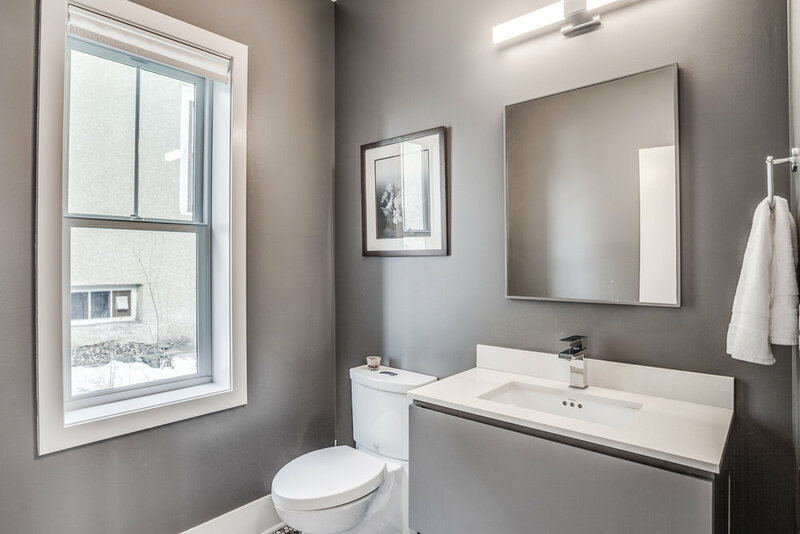 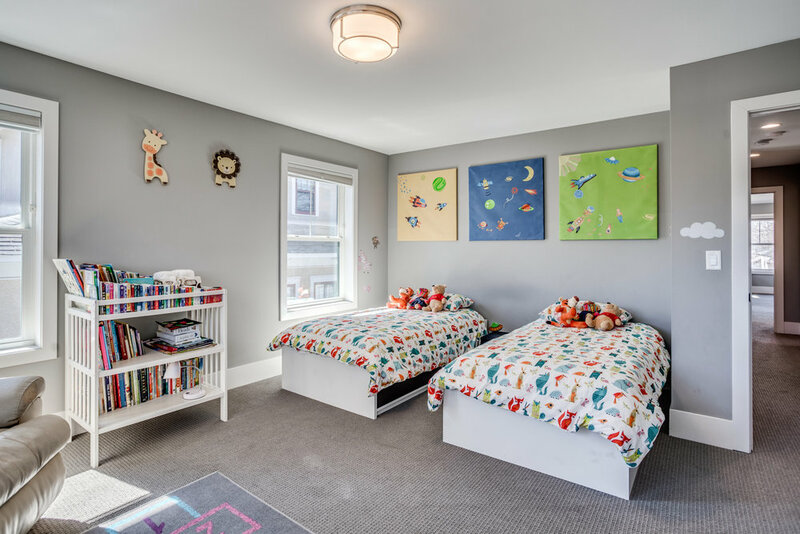 Idyllic location close to Penny’s Coffee, Turtle Bread, Linden Hills Park & the shops and amenities of 44th & France.